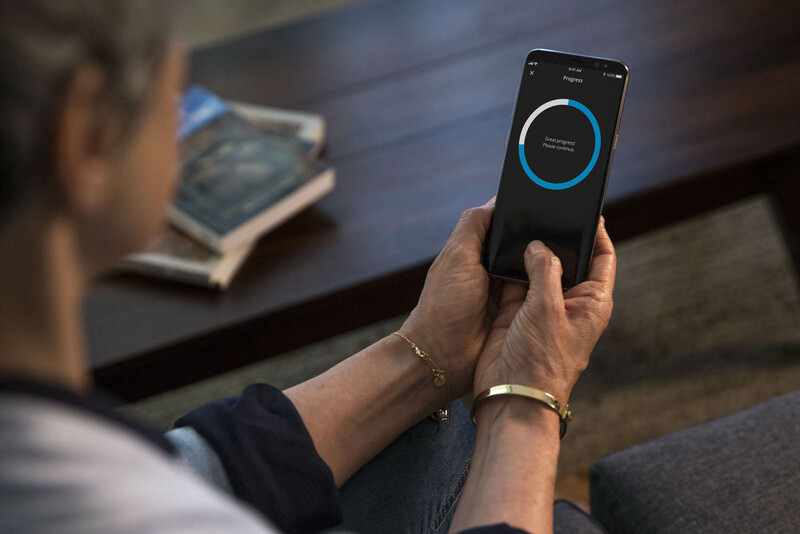 When you use WIDEX EVOKE™, you have the option to tap into a hearing aid app that effortlessly gives you full control here and now – regardless of the listening environment. 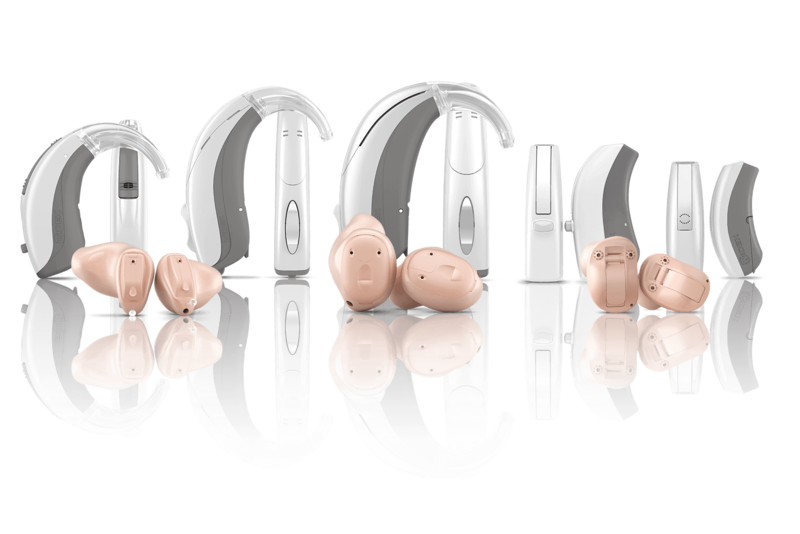 It’s never been more convenient to finetune your hearing aid. 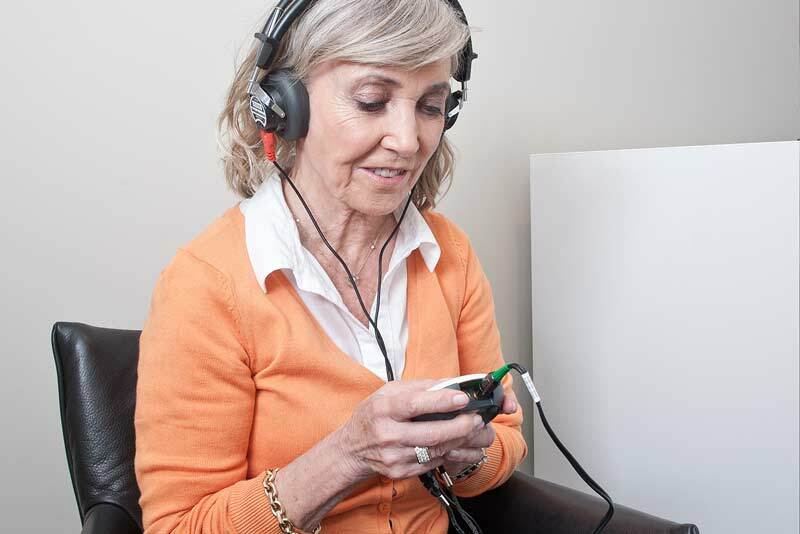 Using the SoundSense Learn feature, you can easily make your own favourite hearing programs for specific sound environments. Just listen to the two sound profiles the EVOKE app gives you, and choose which sounds best: A or B. The more times you do it, the more you will personalise your preferred sound experience. We take your anonymous input on your sound preferences and combine it with input from other EVOKE users all over the world. This cloud-based data, key to Widex’s unique SoundSense Technology, enables us to keep improving your hearing. EVOKE continues to learn. So not only are you helping yourself, but others are helping you too. 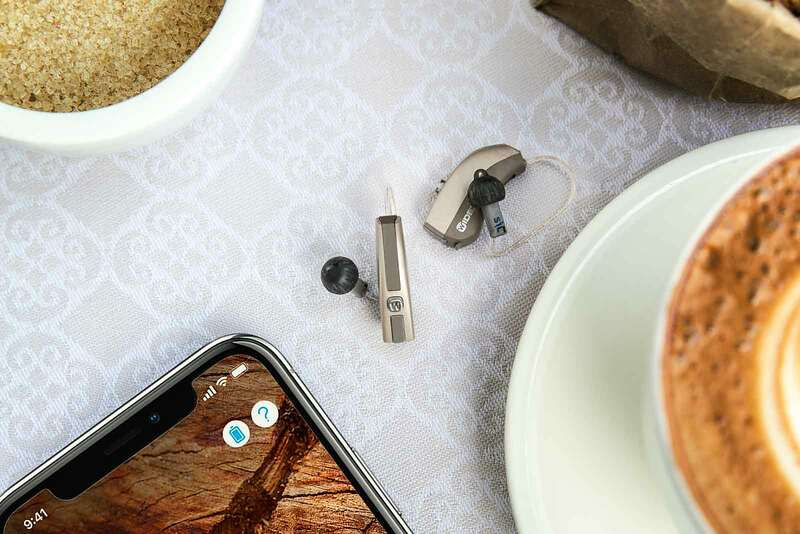 You teach EVOKE how you want to hear, and the intuitive hearing aid app uses machine learning to guide you to a better, more personalised listening experience. With just a few taps, the SoundSense Learn feature effortlessly adjusts multiple sound parameters. And whether you’re a technical wizard or a technophobe, you get just the sound you need. Like to put your own mark on how you hear? 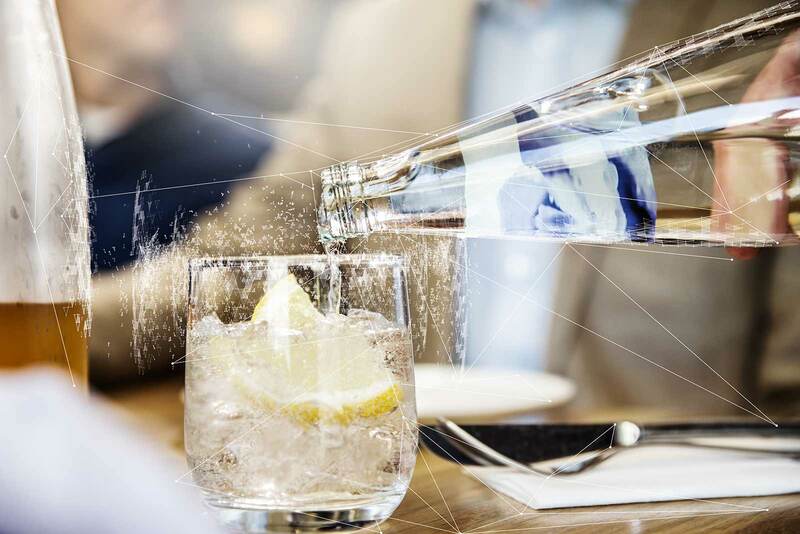 In addition to the standard sound programs available with EVOKE, you can create your own, personalised programs – and give each a customised photo. Maybe you want a program for your workplace or your favourite restaurant. Or perhaps there’s someone in your life you really want to tune in (or out). You decide! Your hearing care professional can help you choose the programs you need – which you can then adjust as desired. The TONELINK app is for all EVOKE models except the EVOKE CIC-M model. 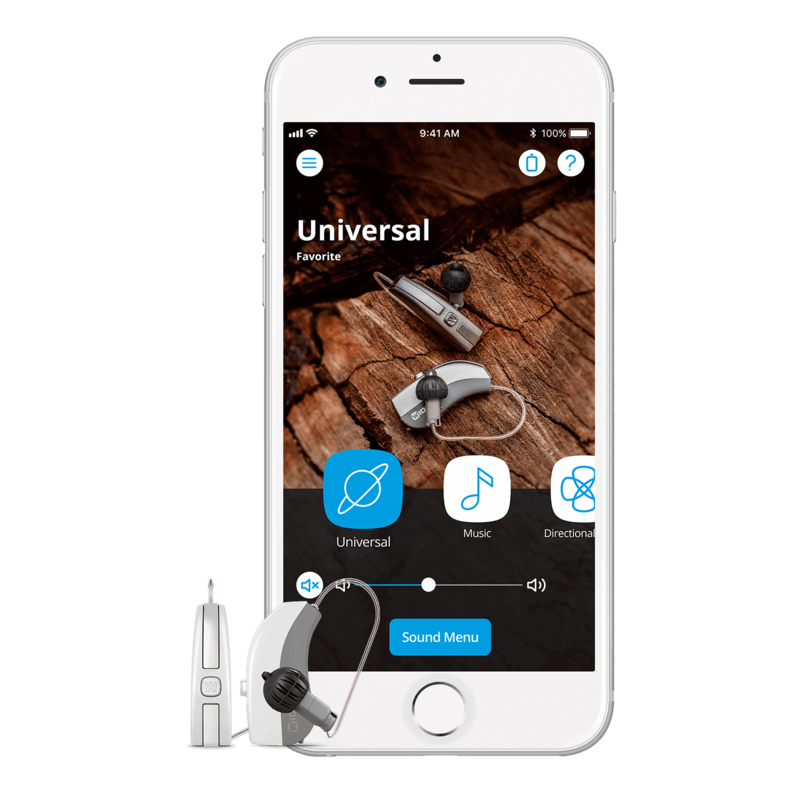 The TONELINK app covers key functions like changing programs, while the EVOKE app also features SoundSense Learn, which guides you to personalised hearing. The EVOKE app is only for EVOKE F2 model.